Residential Rental Listing 2 bed 1 bath in Lawton, OK. FREE WiFi and Water paid! free wifi and water paid! Large corner unit available NOW! Beautiful stained concrete floors with designated laundry area (washer and dryer can be provided upon request) and large kitchen! 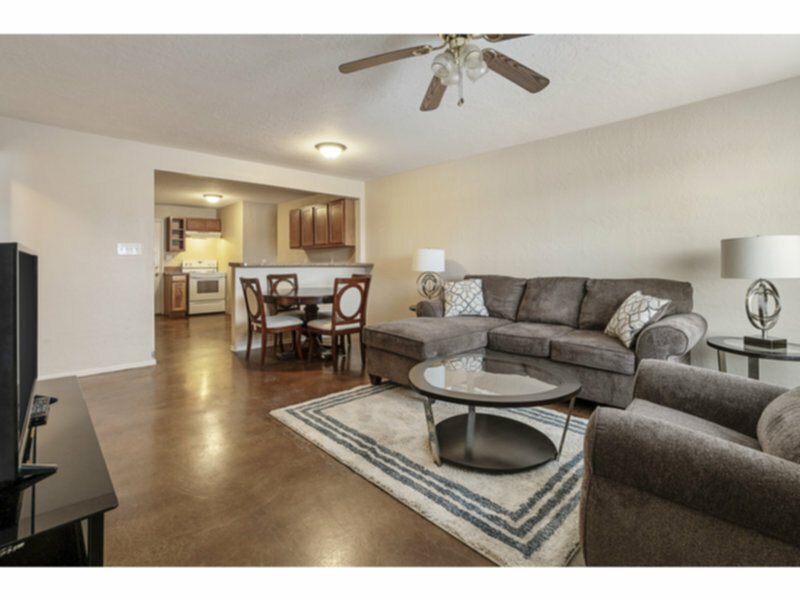 Located close to Cameron University, Comanche County Memorial Hospital, shopping, eateries, and the bus line for convenient travel! We are also offering FREE WiFi and water paid for our tenants! For more pictures check out www.TheAvaApartments.com, or visit our office for keys and access to the available apartments!